This contest looks to help small businesses gain a foothold in the global marketplace by offering three months of free digital marketing services. AMSTERDAM, NETHERLANDS, July 25, 2018 /24-7PressRelease/ — GW Digital Marketing has announced its 2018 digital marketing services sweepstake. The winner will receive three months of free social media and email marketing campaigns valued at €3,500. This contest looks to help small businesses gain a foothold in the global marketplace and introduce them to the amazing services offered at GW Digital Marketing. 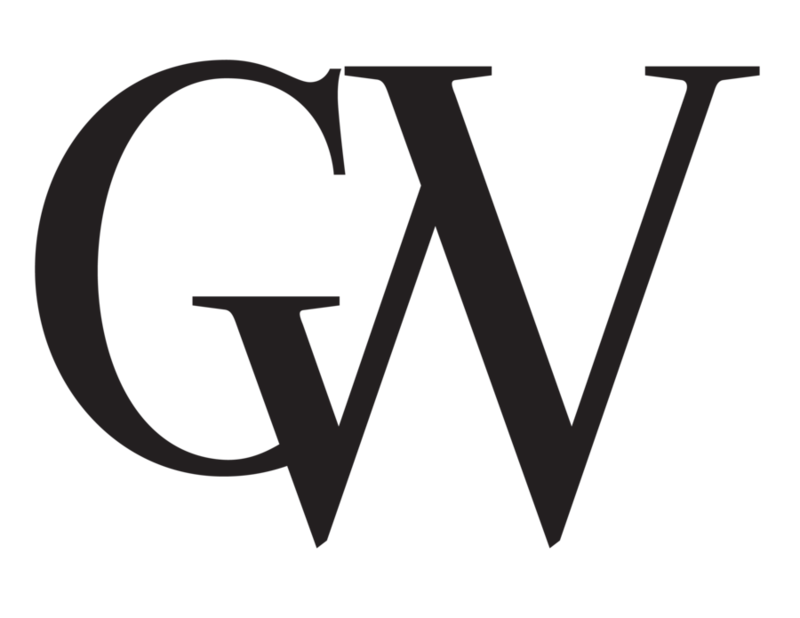 GW Digital Marketing is a small Amsterdam digital agency founded by a female American entrepreneur. We believe we can help our clients develop new perspectives, actions, and relations to solve challenges and take their business forward in the EU and the USA.